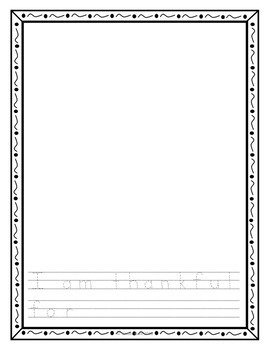 This Friday Freebie is perfect for Thanksgiving! You can use this as a worksheet, make a book, or use for a bulletin board. Enjoy this freebie and check out other items in my store. Thank you!